4 Surprising Signs You’re a Burnt Out Mom and How to Bounce Back Fast! 4 Surprising Signs You’re a Burnt Out Mom and How to Bounce Back Quickly! If someone calls you mommy, chances are, you know exactly what it means to be a burnt out mom, one time or another. Sadly, it happens to moms way more than it should. So why do moms find themselves trapped in burnout mode so often? I believe Mommy Burnout happens because we care too much. We care too much about how well we take care of and love our children. We care too much about not making mistakes and failing as a mom. We care too much about getting it all done. How to Bounce Back Fast! And all that care isn’t necessarily a bad thing because it’s birthed out of the love we have for our family. But there is a warning in Scripture that clearly tells us not to be “Care-FULL” or anxious for anything. That’s because all that “care” wears away our peace and joy and leads us straight into the dry valley of mom-guilt. And I’ve wandered aimlessly in that place for far too long! And let’s face it, even on a good day, motherhood is tough! It’s also wonderful… but still really hard. That’s why moms can hit the burnout wall in a nanosecond. We don’t need to walk around like Mombies… just trying to make it through each day. Here are four signs that you might be experiencing or headed for Mommy Burnout Mode also known as Survival Mode and some real-life tips on how to get out. We’ve all been there… As you’re navigating your way through little-people-chaos, you’re running super late for an appointment and as you’re rushing everyone out the door – one of them accidentally spills the milk that another one of your angels left out on the counter. A setup for a mommy meltdown! Now, there are times when that scenario would have totally frustrated me but everyone would have walked out unscathed. But there are other days (help me Jesus!) that I could have alerted the entire neighborhood to our little debacle. And I’ve come to learn that 9 times out of 10 when I go into full-on fit mode, it’s because I’m experiencing or headed for Mommy Burnout. This is when I need to step back and try to see the situation for what it really is – spilled milk. Stress is a magnifier and is how we can magically turn those molehills into ice-capped mountains! And when I’m stressed about anything, I’m a whole lot more touchy than I would be otherwise. So, instead of letting stressful situations fester, I’ve learned to deal with them quickly as best I can to keep them from affecting all the other areas of my life. Like my home life! Let me just say this… I’m not the mom who’s going to judge or shame another mom for the condition of her home. I have 3 kids, and one of them is a 2-year-old boy. Enough said there. I just know from personal experience, when I’m burnt out, housework really gets the best of me. I feel like I’m always running behind the mess instead of controlling it. If you’ve totally abandoned your usually cleaning and tidying schedule… you may be in or headed for burnout. My advice isn’t to run around and catch up on all the laundry hills. Nope! It’s to take a day off from doing ALL cleaning. I know that probably sounds a little counterintuitive because we’re talking about how you haven’t been cleaning. But trust, me it’s not! Whether or not you’ve actually been physically cleaning, I know you’ve been mentally cleaning. Looking at all the mess and feeling overwhelmed. When we’re in Survival Mode and overwhelmed with life, it’s easy to get sucked into a cycle of isolation and depression. We tell ourselves – no one else is going through what I’m going through. We let the shame of our situation keep us on an island with no one to talk to but our own critical voice. And that’s the worst voice we can hear when we’re vulnerable and depressed. Reaching out to a friend and being honest about where you are is extremely important. No worries, a lot of women struggle with friendships after becoming a mother for A LOT of reasons. I know I did, and still do! Reaching out and making the effort to connect is the first step. Without trying to sound cliche, if you start really looking for relationships – you’ll be surprised how they were there all along. You may know your health is important; but your exercise, water, sleep, and good food simply aren’t happening. You find yourself snacking ALL DAY… and I’m not talking about carrot sticks and hummus! You’re exhausted and your sleep is out of whack. You either sleep too much and never feel rested, or you’re dealing with insomnia. You’re not just tired but EXHAUSTED all. the. time. We’ve all heard it – stress can cause many things to go crazy in our mind and bodies. So, it’s no surprise that we’d feel sluggish and rundown when we’re headed for burnout. But when we outright abandon the healthy habits we know we should be doing, we’re only making the problem bigger. A healthy lifestyle is the fuel you need to keep going strong. So, make a commitment to reconnect with the healthy habits that slipped away. No condemnation! Just get back on the horse. Call that friend and get an accountability partner. In addition to healthy eating, sleeping, and exercising – having a regular check-up with our doctor is NECESSARY! You are simply too precious to your family, and to this world to allow yourself to live in full-on Burnout Mommy Mode! The source of most feelings of burn out stem from stress, anxiety, or mom-guilt. In order to fully release those feelings – the Bible tells us to cast the whole of that CARE onto Christ who cares for us affectionately. We can rest in the #Truth that we have a Savior who loves us and cares about every moment and area of our lives. When life gets crazy, we are commanded to release our concern to the One who can work it out. And that requires us to tap into something else – FAITH. Sometimes just knowing we’re not alone is comfort enough. And we’ve ALL been there! We also need to identify the source of the burnout. Are you doing too much all at once? 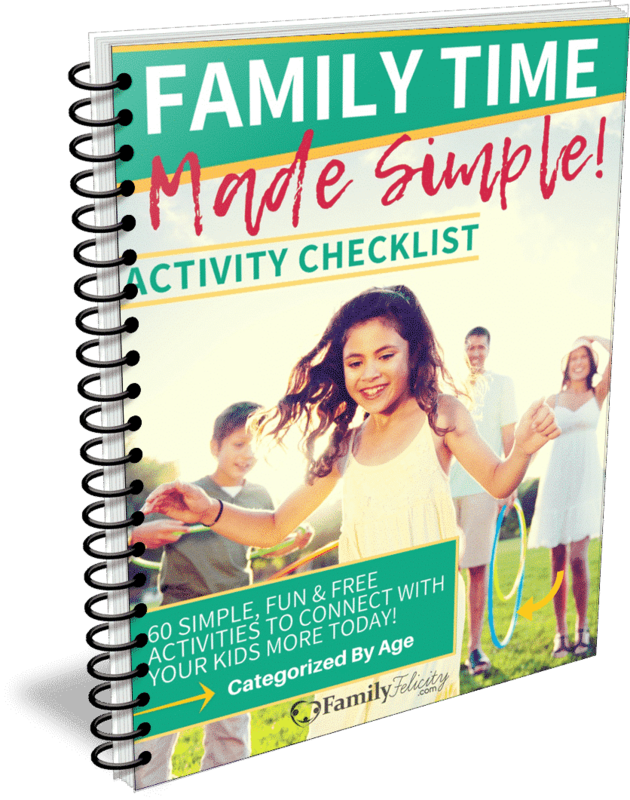 Are you trying to combine your work at home activities with the kids busy time (I did this one a lot and it’s a disaster!)? Are you ignoring your health? When you understand the source, you can then objectively take a step back and see what needs to be changed. Here are some other practical things you can do to quickly ease the mommy burn out and get you back to your place of peace. I mentioned this earlier in reference to your housework. But when I say take a break here, I mean stop “fixing” everything and just relax. I know that’s easier said than done, but I know if you can figure everything else out with such mommy Macgyver magic, I know you can find a way to give yourself a break. That means for a day leave the dishes, don’t give the kids a bath, grab takeout for dinner, and put the kids to bed early. Now I get that you’ve been in burnout and may have already been doing all those things. I get it! But this time you’re making the choice to do it, not as an act of defeat but as an act of rest. There is a difference! Of all the things on this list, this one may be the hardest… at least it is for me! But I’ve grown to understand how important relying on your support system really is. There was a time when I would NEVER ask for help. I think that’s sad and I hope you don’t do the same. We all need help in every area of our lives and our #Momlife is no exception. Help can come in many forms such as ordering your groceries online through a service like Amazon Fresh instead of dragging the kids into the Temple of Doom AKA Wal-Mart. Or that help could be dropping the kids off at a trusted friend or family member for a day… or two. 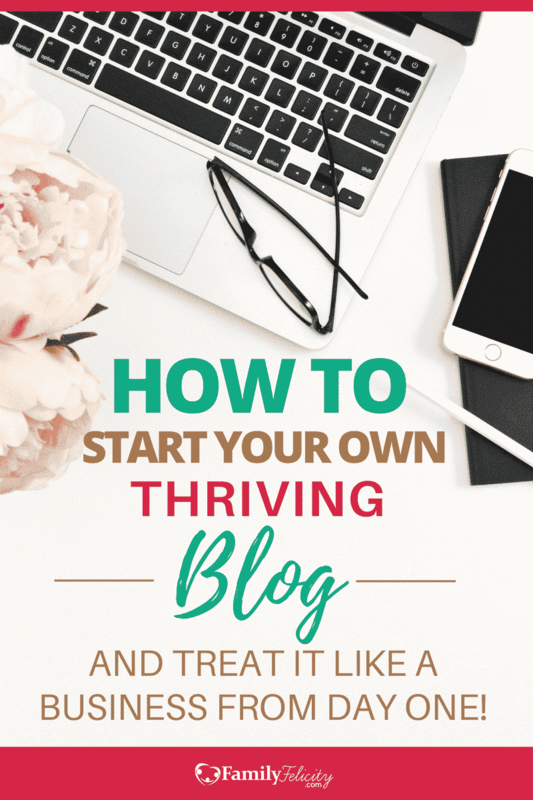 One of the reasons I was feeling burnt out a few years back is because I was doing things for everyone else… taking care of my husband and kids, working an unfulfilling job to pay bills, and any other thing I “needed” to do. In my heart, I had a passion to write and connect with other moms but I had TERRIBLE confidence issues and simply didn’t think I had the time to do anything else. Very long story short, I decided to put my passion on my daily schedule and over time a new life was born… seriously. This blog and so many other things I’m doing today were born out of that decision. And burn out for me was dramatically decreased because passion has a way of inspiring you to move forward every day in a new exciting way. Finally, I want to urge you to give yourself a healthy dose of grace and also permission to be imperfect. You are a mom so that means you’re already doing more than most! It’s just a fact. So acknowledge that motherhood is hard – not just for you – but for ALL moms… including me. And that’s par for the course when raising strong-willed, opinionated, tiny humans. The simple fact that you’re reading this post tells me you’re an awesome mom! So give yourself a pat on the back, a fist bump, and a big hug. You got this! If you’re looking for more solutions to getting back on track and making your #MomLife more simple, check out my #MomLife Systems Made Simple Email Course. It’s Free!! Grab your spot here! 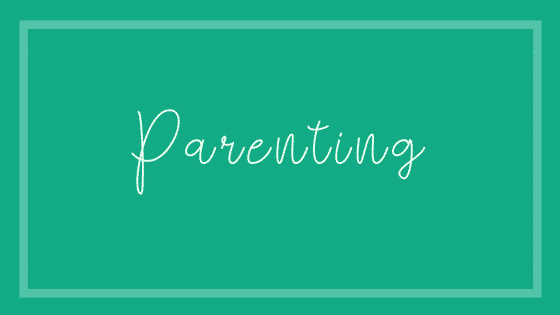 When was the last time you were in Burnout Mommy Mode and how did you get out? Leave a comment below, so we can all encourage each other! I think everyone’s been there. It’s hard to remember to take care of yourself and to put yourself first, especially when you have babies and toddlers. Having a good support system is crucial. This is all such great information. I was checking things off as I went through the article. I’m definitely burnt out and need to prioritize my personal time and health. Great post! I’m so happy this resonated with you Natash and it’s hopefully helped ease your burn out! Oh I agree with the healthy lifestyle! It helps so much! Awesome post. Sometimes us moms forget that we have to take care of ourselves in order to effectively take care of others. I think I have experienced each of these signs at one point in time. However, I’m blessed to have a great family network that helps relieve stress and allows me to bounce back fast. Yes, having a healthy and supportive family network is amazing. I can say I have an amazing family network too! great article. a nice reminder to take care of myself during this tough season!! Mommy burn out is so real! The messy house totally adds to the chaos for me. We have a smaller home, and it drives me crazy when I’m tripping over toys on the floor. Love that you mentioned taking care of our health, body, and mind! This was SO good! A read that I needed today 🙂 And I love the tip about NOT cleaning when you’ve been so overwhelmed by it, but it’s true for anything – when you can step back and reenergize, you’ll be able to take it on in such a more effective and efficient way! I’m officially in mommy burnout mode, although my husband and I have been working on finding ways to improve things. Fingers crossed we make it work! Hey Kate! We’ve all been there. 🙂 The good news, is we can get out. Making time for yourself to get rest is more important than we realize. Hope things get better quickly! Oh gosh I am totally currently in burnout mommy mode! Now that winter is finally over, the sun is out, and all the snow is melted I think things will get better! Maintaining a healthy lifestyle is definitely so important. You can’t pour from an empty cup! Love your tips. This is all true. Moms are physically and mentally drained. Let’s all learn how to take it easy and let some things go and not worry too much! Amen to letting things go! Totally in mommy burnout phase right now. It seems so easy to burn out but so hard to bounce back! Oh, I know this feeling oh too well, haha! 🙂 I have a toddler and I am always on the go. Yes, I have a toddler too! On the go is an understatement, Latasha!! This is so true- with 3 boys I am constantly feeling like I am burnt out and exhausted. Thanks for sharing this great article! Hey Brandi, you are just upto a point all mommy feel. Feel so much anxiety because we all want to be perfect… It’s really okey if you just pemper yourself for sometime.. Burnout moments are often but you just gave amazing tips on how to overcome it. I’m so glad you found the tips helpful!! Thank you for making these signs recognizable. I too often fall into one or all of your mommy blowout moods. It’s crazy how these little kids that you love so much can be the things that drive you nuts. Lol! When I start to feel a blowout coming on I let my husband know and he often gives me a couple hours to get out of the house to clear my head. I mean shop. Lol. Always feel better after. Lol. I am not a mother but I know a few moms who can identity. I will pds this information on! Oh wow! This really hits home. I could envision myself with most of the things you listed as I read this post. It’s kind of strange though because my one and only child is 14, so I thought I’d be past mommy burnout. Thanks so much for this!! It was really helpful. Mom’s have the toughest job and way too often they let go of themselves, and their own needs to keep up with the kids, the household and anything else that needs doing. These are great tell-tale signs that you need a break! I’m going 2/4 for these signs. My house is constantly looking insane, and my health? What is that? Lol. I agree with this article. Since I’ve begun incorporating prayer in my life, I am more at peace and life just seems to run smoother as a mommy. Thanks for the post. Yes, prayer is such a wonderful way to gain peace and connect with the only One who can fix it all!! I am guilty of all of these. Certainly the last few months, my husband has been on the road lots so I have been doing it all alone. You are so right as to how to get over it. Turing to God is the best way to help us through those moments where we want to just scream. I also find a break is good. About once a year, I get away for a weekend. Without my husband and kids and have time to myself. Having a get-away is such a great idea! Too many moms struggle with leaving their kids… but it’s so beneficial to your marriage and home life! I can feel myself heading into Mommy Burnout right now, just like you once my fuse starts getting shorter and shorter I know it’s not going to be long until I blow. What helps me the most is recommitting to being healthy. Usually the biggest trigger is that I’m so busy I let my health slide a bit but I know that getting back on track will snap me out of it. Thanks for sharing, I needed this today! As I was reading this I was literally saying “yes” to everything you wrote! Great read! I’m 30 weeks pregnant with my first, so I’ve been reading and figuring out how to stay away from the mommy burnout as much as possible! Thanks for these great pointers! I can’t relate in the sense that I am not a parent, but I can relate to feeling burnt out every once in a while. Regardless, the motivational comments and suggestions were inspiring. Especially trying to keep your area from becoming too cluttered. This was a great read. Holy #$(%&@( This cannot be more ME right now. I am trying to finish my bachelors while working full time an a night shift RN, blogging full time, raising 2 toddlers, and find time to eat & drink! I love this. Thank you Thank you Thank you. Wow!! Congrats on your accomplishments and blazing a big trail! Awesome job. You got this, lady!! This is an exceptional article and highly requested and reading through it opened my eyes to a lot of things . Being a Mum is the most beautiful and rewarding job in the world . 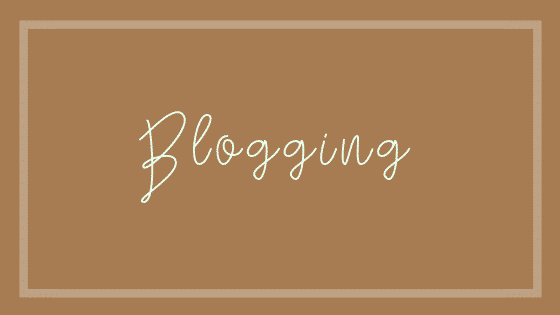 Love your blog ??? I’m definitely guilty of all of these! I always spread myself too thin! I need to get better at knowing when it’s time to step back and take sometime for myself. This is so great! 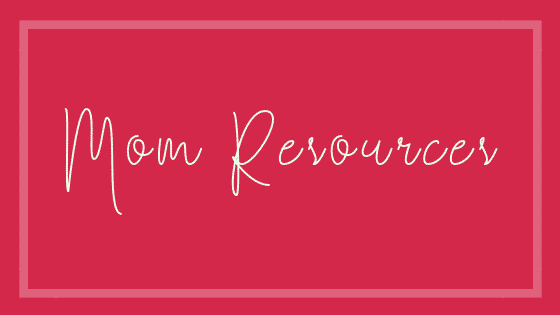 Mom burn out is so real and it is so important to not get caught up in it!